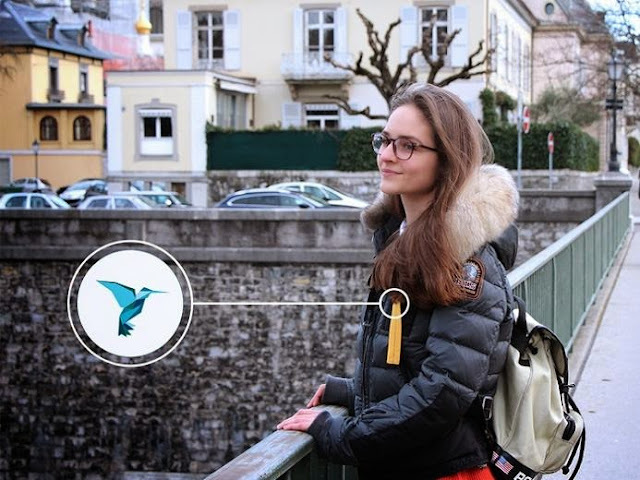 Collection of 'Must Have Travel Gadgets For Her' from all over the world. EasyLock: The EasyLock is a portable temporary travel door lock that features the strength of stainless steel and secures in seconds. Its strong yet a small and light security solution, it lets you open just enough to allow you to confirm a visitor or receive documents. It's perfect for travelers. Buy Now: About $29 (£19.95). Premium Travel Jacket: Premium Travel Jacket is reversible for two completely different styles in one garment, built for layering for temps between 35 - 65 F / 0 -20 C, comes with hidden waterresistant pockets for your smart devices, inconspicuous and waterresistant passport pocket, handwarmer pockets, multiple pockets and more. More info: 1, 2. Shapl Travel Containers: Shapl smart shower containers makes it comfortable and easy to take along toiletries and other liquids in small amounts. Buy Now - $4.99 - $28.99. Anywhere Backpack: Anywhere Backpack features a folding chair to let you have rest anywhere. The chair folds easily and can be stored in the backpack. 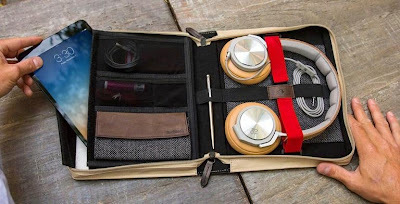 It comfortably holds notebook, bottles and folding umbrella. 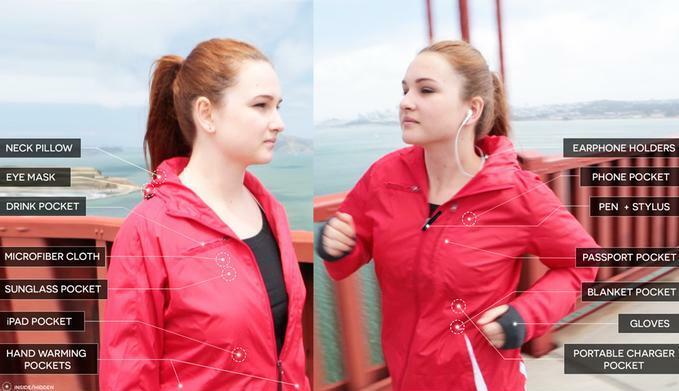 It also features waterproof pocket for poncho and many storage pockets. Buy Now. Baubax Jacket: This smart travel jacket comes with 15 features that include built-in neck pillow, eye mask, earphone holders, gloves, handwarming pockets and more. 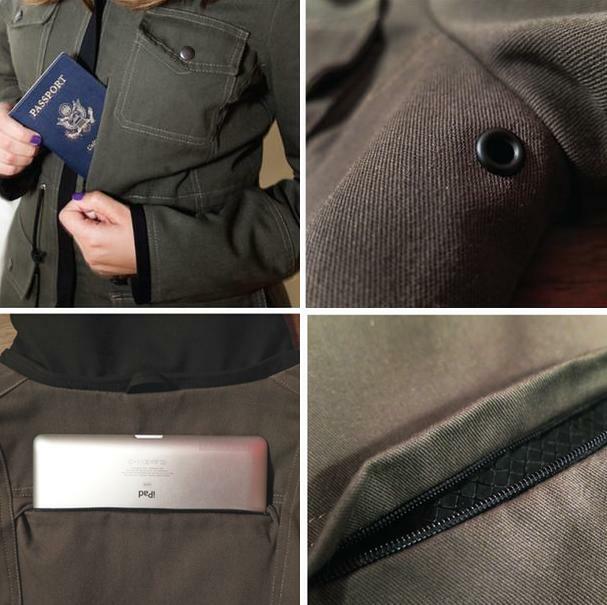 The jacket holds your drink, iPad, stylus, smartphone, sunglass, passport and more. And it comes in four styles. Pre-order. 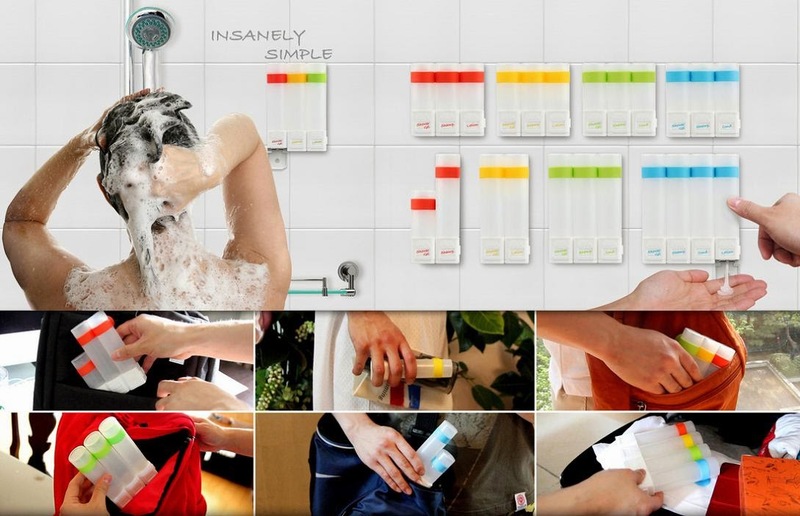 ShelfPack: The ShelfPack features built-in shelves that keeps your clothes and belongings organized. 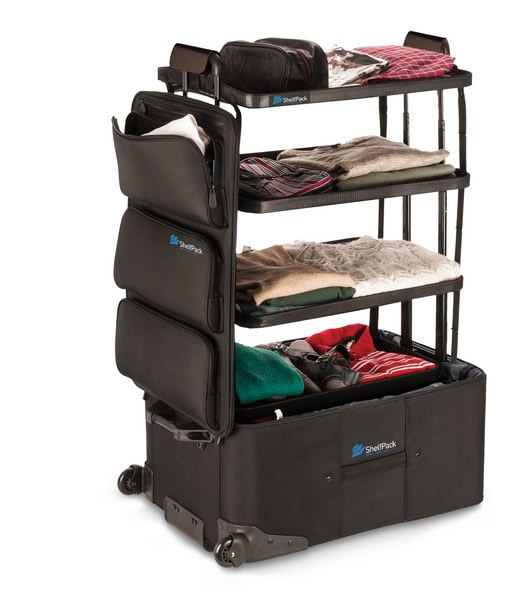 It comes with 4 built-in shelves and 3 outer pockets; the shelves drop into the base but are stable when taken out. Buy Now: $349. 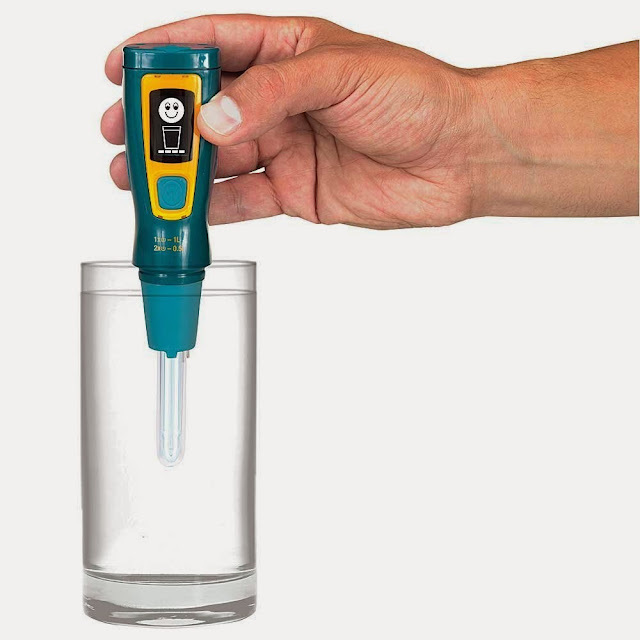 Steripen: This portable water purifier makes your water drinkable; it purifies 16 Ounce of water in less than a minute and it can filter up to 50 times on a single recharge. Buy Now: $67.99. 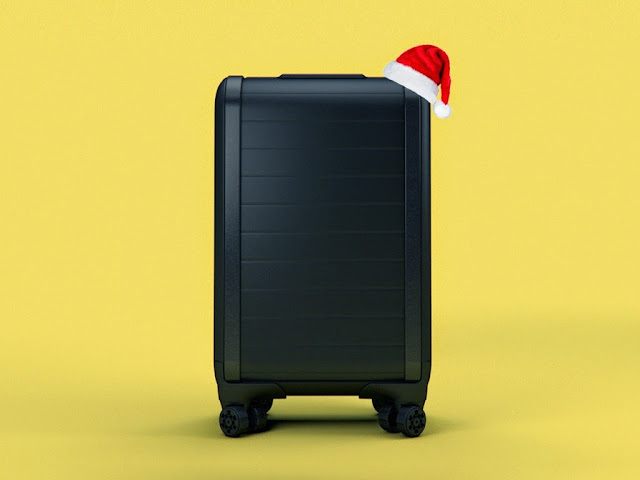 Trunkster: This innovative luggage features a zipperless entry for faster access, USB recharging, a built-in scale, and GPS. Trunkster's sliding door/rolltop door lets you access your belongings instantly, its extremely durable and waterproof, made of a rigid exterior and corrugated, malleable interior. It also provides an enhanced level of protection, unlike zippers. Trunkster can recharge your phone up to 9 times, it features removable power bank that allows you to recharge your devices anywhere you go. It features a built-in digital scale that works by simply lifting your bag, and can be switched between lbs and kgs. Its GPS enabled that allows you to track it from any connected device, and is activated with the push of a button. Buy Now: $355. 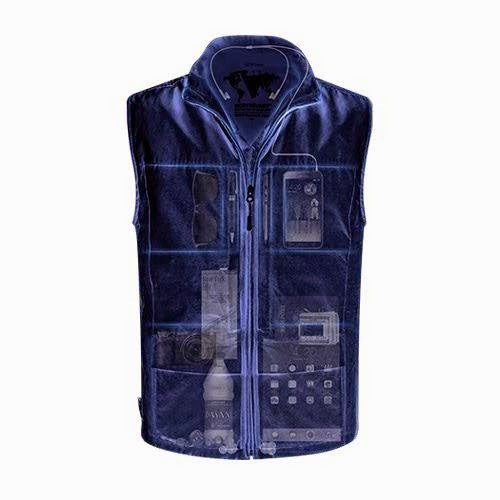 Scottevest QUEST Vest: This cool vest features 42 pockets to take all your things along with you. 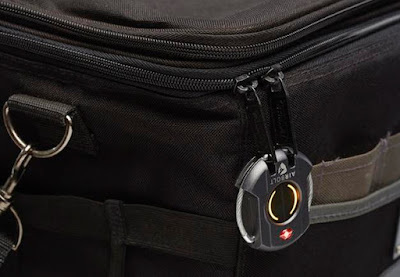 It also features RFID-Blocking Pocket to protect your credit cards and passport; PackPocket is huge, exterior back pocket that has the storage capacity of a small backpack; Multiple Power Pockets that features patented Personal Area Network that allows you to wire power packs from just about any pocket to just about any other pocket; Easy Access Panels are huge panel pockets which are accessible from the exterior front of the vest, with interior organization to get to your gear quickly and hoodie which is stowable in the collar. Buy Now: $145. 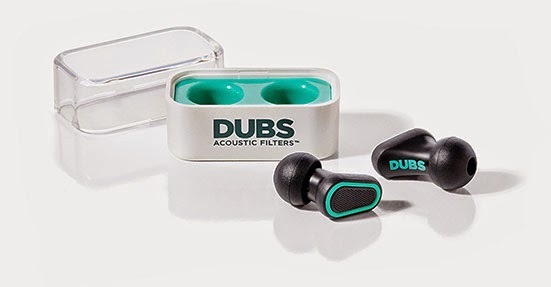 Dubs Earplugs: Dubs are advanced tech acoustic filters that reduce volume without affecting the clarity of sound. They feature a 12 decibel Noise Reduction Rating (NRR) to protect your ears. Buy Now: $25. BookBook Travel Journal: The BookBook Travel Journal from Twelve South is a hardback leather case that holds your iPad and all the other stuff that go around with it. Inside you have a collection of pockets and adjustable bands for neatly organizing and protecting items like your power adapter, cables, USB drives, stylus, mouse, earbuds or high-end headphones. Buy Now: $99.99 - $129.99.